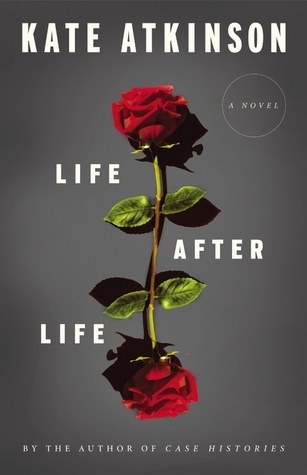 Right now I am reading Life After Life by Kate Atkinson and it is EXCELLENT. I’m so close to finishing it, but I don’t know if I’ll be able to before the start of the new year. If not, then I plan on finally completing it tomorrow or the next day! If you’re a fan of mystery/historical fiction/magical realism, then I definitely recommend this one! I’m also still reading Harry Potter y la cámara secreta by J.K. Rowling, (which is the Spanish translation of Harry Potter and the Chamber of Secrets) and listening to Gone Girl by Gillian Flynn. 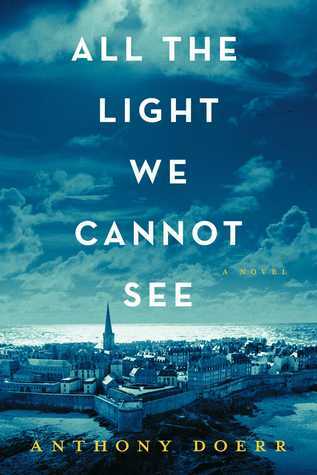 Early on Christmas Eve I finished reading All the Light We Cannot See by Anthony Doerr, and it was SO FANTASTIC. Honestly, this is one of the top five books I’ve read this year. Everything about it is perfect- the beautiful writing, the multiple perspectives, the historical setting and the heart-wrenching story itself. I highly, highly recommend this one! 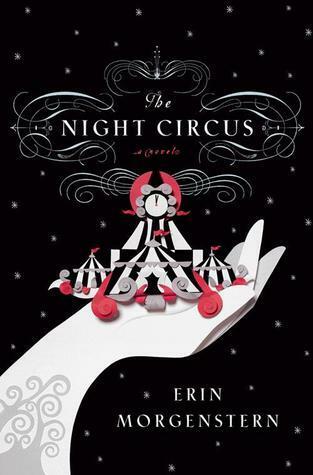 Then I finished reading The Night Circus by Erin Morgenstern, which I really enjoyed as well. It didn’t blow me away like All the Light We Cannot See, but it was still a really great read. 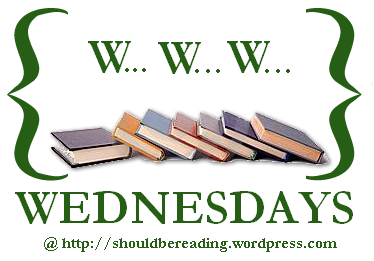 The dark, magical setting made it the perfect book to read around Christmastime! Most likely something from the stack of books in my bedroom. One of my goals for 2015 is to read more of the books that I own and haven’t read yet, so I might as well start the new year off right! I don’t have a particular one in mind, though, so we’ll see! Next > looking at 2015. Went to the local bookshop recently and saw All the Light We Cannot See – I NEED THAT BOOK. (Alas, I was running out of time and so couldn’t get it!) 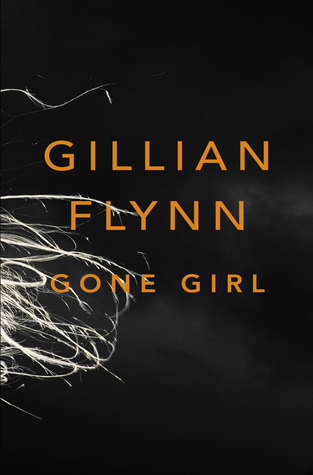 How are you finding Gone Girl? I’ve been waiting to read it for ages…man book lovers have a lot of patience. haha we definitely do have a ton of patience! I really like Gone Girl so far- there are so many twists and my original prediction was totally proved wrong about half way through! I’m listening to the audio book version so it’s taking me longer than usual to get through, but it’s worth every minute of it!